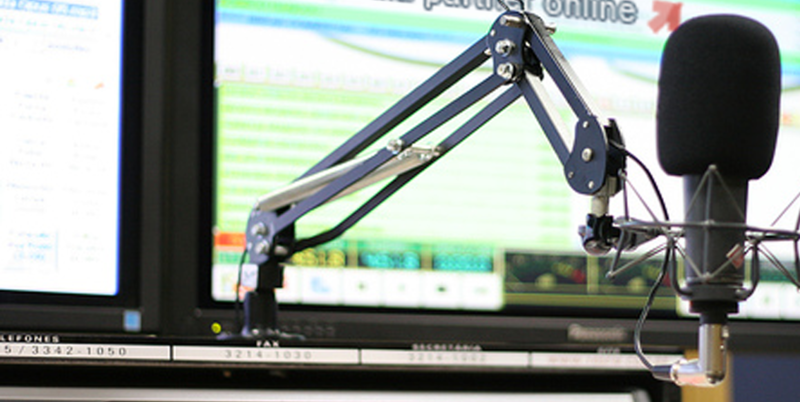 National radio advertising enables you to target the whole of the UK from those residing in major cities to those living in the smaller villages in one bespoke advertising campaign. It also enables you to reach an international audience as most people listen to the radio to obtain updates when key sporting events and festivals are taking place plus you can further increase opportunity to hear by targeting important dates and events in the UK calendar. 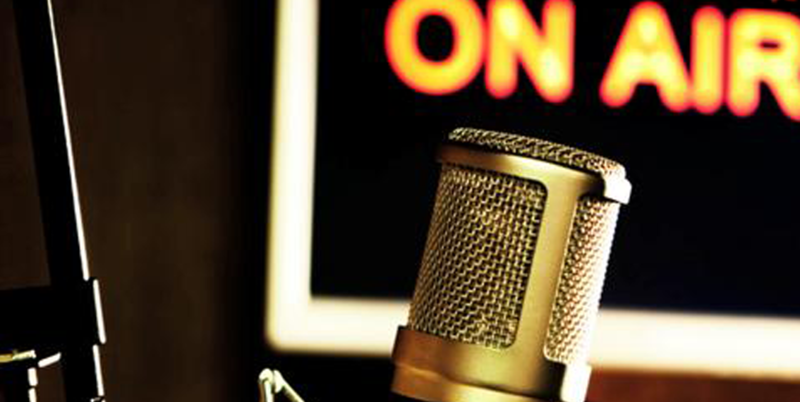 Advertising campaigns can be tailored to any budget and broadcast on any air wave.